A true history of Hawai’i is a story that would require many tomes. The intent of this post is to share a few specific episodes from Hawai’i’s history that I personally found interesting or moving, or that I learned more about, while on the island of Oahu. 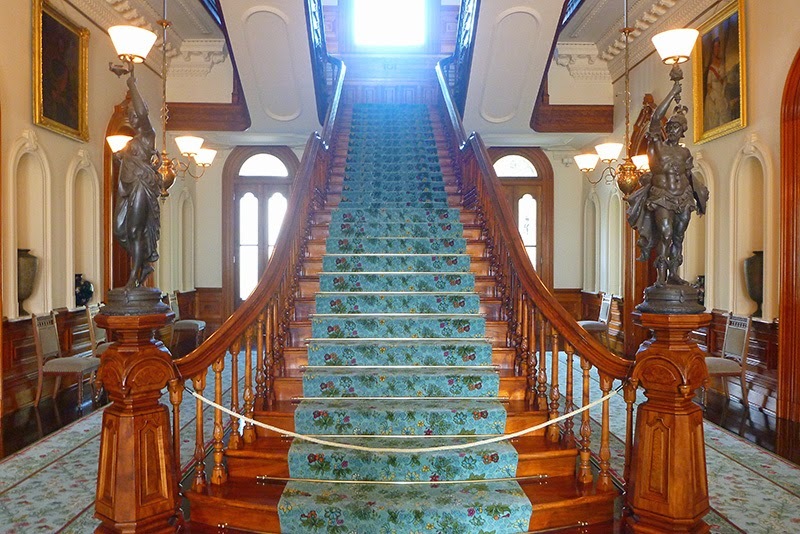 While in Honolulu, my friend Lisa invited me to tour ‘Iolani Palace with herself, and her visiting mother and sister. 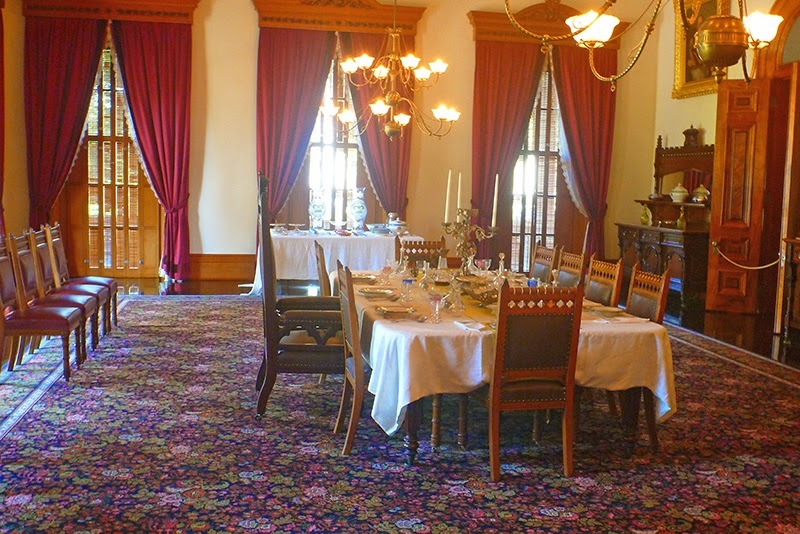 ‘Iolani Palace told the story of Hawaii’s last two monarchs, King David Kalakaua and Queen Liliuokalani. 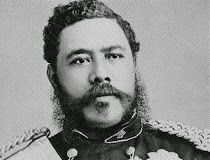 Kalakaua was well suited to govern, as he spoke both Hawaiian and English and made many trips abroad to other parts of the world. 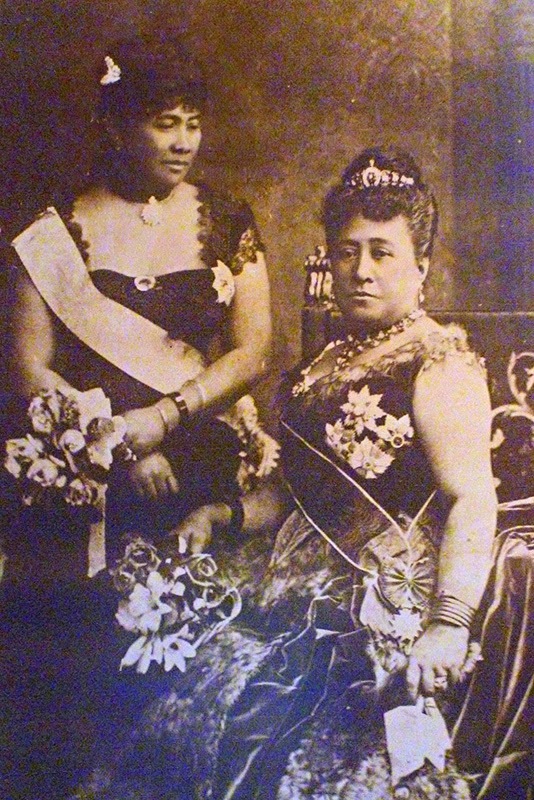 Queen Kap'iolani ruled alongside King Kalakaua. Unfortunately, Kalakaua was plagued by ill health and died on a trip to the United States. After his death, his sister, Princess Liliuokalani inherited the throne and became Hawai’i’s last monarch. Most interesting to me was the story of Queen Liliuokalani. She believed that Hawai’i should be preserved for native interests and sought to create a Hawaiian Constitution. However, a group of United States businessman, aided by the U.S. minister to Hawai’i at the time, John L. Stevens, had their eye on Hawai’i for economic reasons. They sought to establish sugar and pineapple plantations in Hawai’i. In 1863, the U.S.S. Boston arrived in Honolulu with the arms to back up their plan to overthrow the monarchy and seize Hawai’I for themselves. In response to being overpowered and in order to avoid bloodshed among her people, Queen Liliuokalani issued her famous proclamation, “The Queen’s Protest,” abdicating her throne under protest, as a provisional government took over the state. Queen Liliuokalani was so beloved by her people, that a counter revolt was planned and failed in 1895. The Queen---who denied knowledge about the plans for an insurrection---was arrested when a cache of arms was found on the grounds of her property. Queen Liliuokalani was then held prisoner for eight months in her own palace (then the seat of the provisional government)! "Her majesty Queen Liliuokalani...Imprisoned at Iolani Palace...January 9 (?) 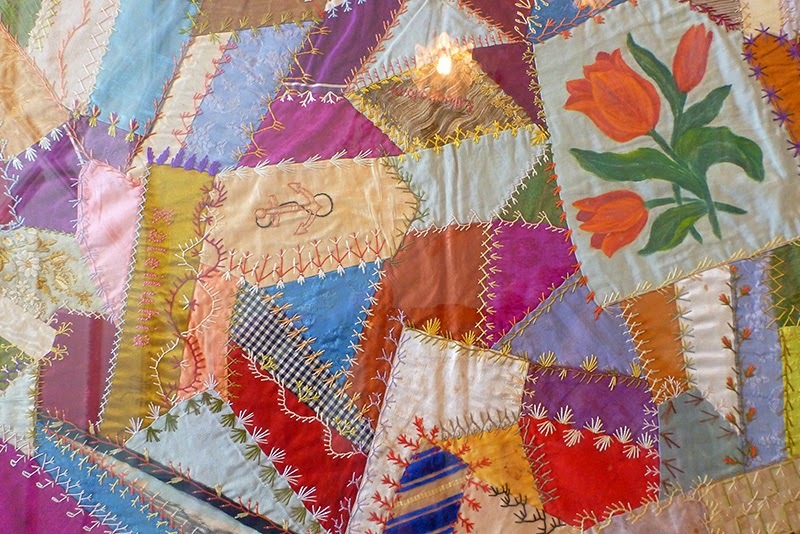 1895...[and her] companion (Companion's name)...Released Sept. 6 1895...We began this quilt there." After her release, Liliuokalani appealed to President Cleveland for reinstatement---and he was sympathetic---but Cleveland’s recommendation that the monarchy be restored was rejected by Congress. In 1900, Hawaii was annexed as a territory to the United States. As a United States citizen, I find this a sad chapter in our history. The United States basically stole Hawai’i from the Hawaiian people, (as we had stolen lands and resources from indigenous people on the mainland) and from a dignified queen who sought to protect her people and---acting out of principles based in nonviolence---put her faith in political channels to reinstate her monarchy. 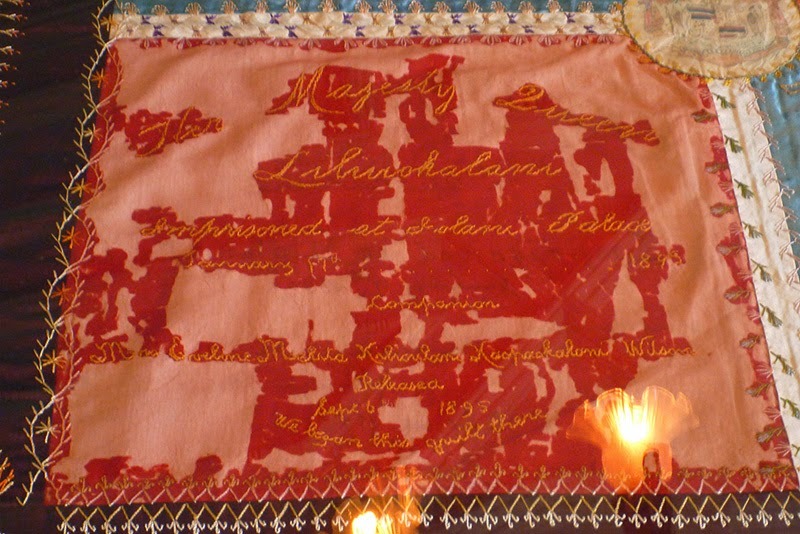 In the end, these political channels ultimately failed Queen Liliuokalani and the Hawaiian people, and it is no surprise that there is an active Hawaiian sovereignty movement today. 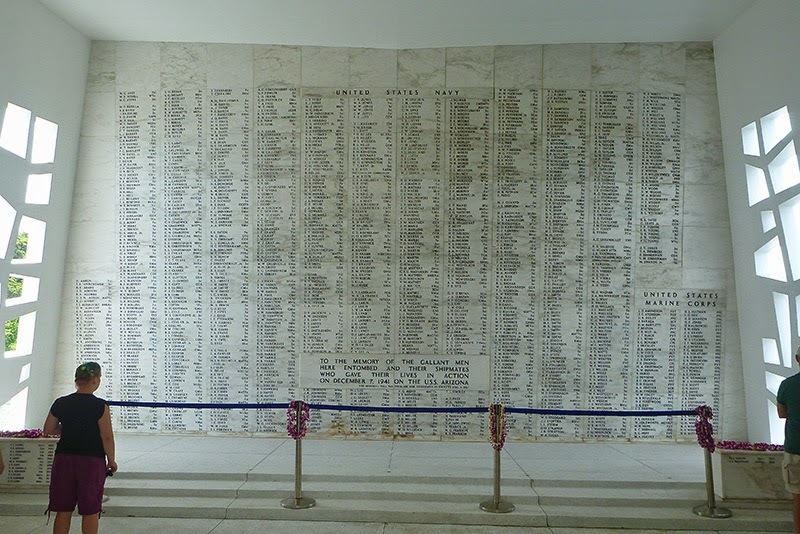 In addition to visiting ‘Iolani Palace, Patrick and I also visited the Bishop Museum and the Arizona Memorial. At the Bishop Museum, we spent our time in the Hawaiian Hall, the Pacific Hall, and attending a program on celestial navigation and the Hawaiian star compass in the Planetarium. 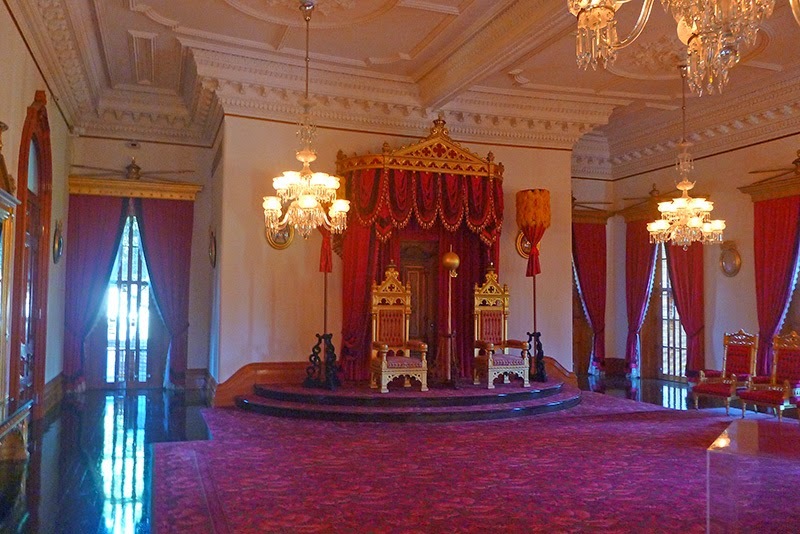 The Hawaiian Hall recounted the story of the overthrow of the Hawaiian monarchy that I had heard at ‘Iolani Palace, as well as displayed numerous artifacts typifying Hawaiian culture and natural history. 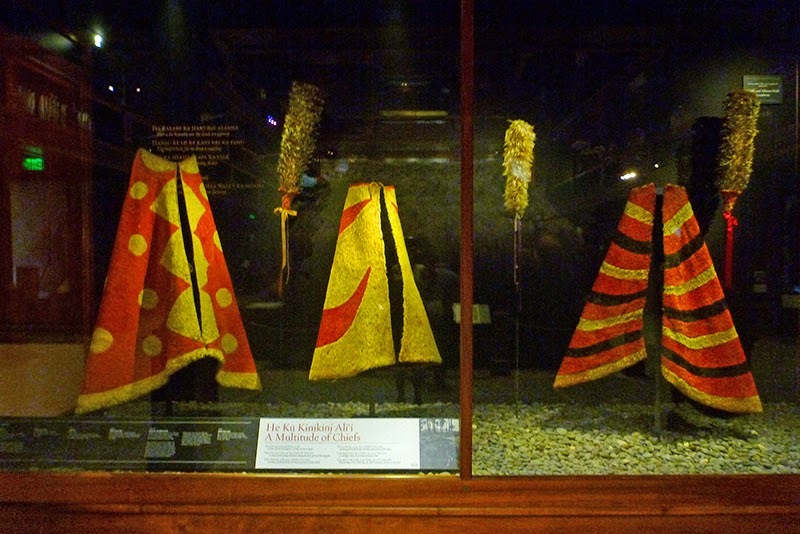 Some of the artifacts that affected me most were the bird feather capes and drapes made for royalty. A cape like the ones pictured above required the capture of 65,000 to 80,000 birds. A drape that was on exhibit, worn by a female member of the royalty, required the collection of some 250,000 birds. 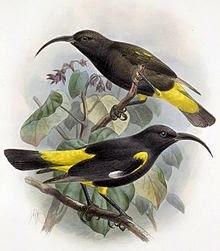 The red feathers came from the i’iwi bird, the majority of whose plumage was red. 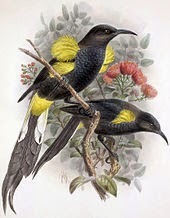 However, the yellow feathers came from the o’o and mamo, whose plumage was primarily black, with only a small tuft of yellow feathers available for collection from each bird. I don’t know whether or not the birds were eaten after their feathers were collected. 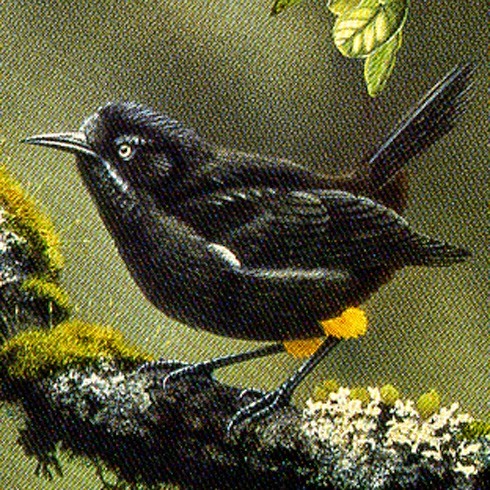 While habitat loss is cited as the primary reason for the extinction of some of Hawai’i’s native birds, it is hard to imagine that bird collection did not have some impact. 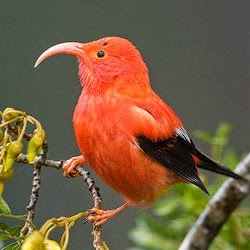 (Both the O'o and mamo are extinct, while the i'iwi is mostly found in rainforest habitat on the slopes of Mauna Loa and Mauna Kea.) Bird feathers were also used among the royalty for feather leis, head-dresses, and feather-topped staffs. My favorite part of the Bishop Museum was the Pacific Hall. 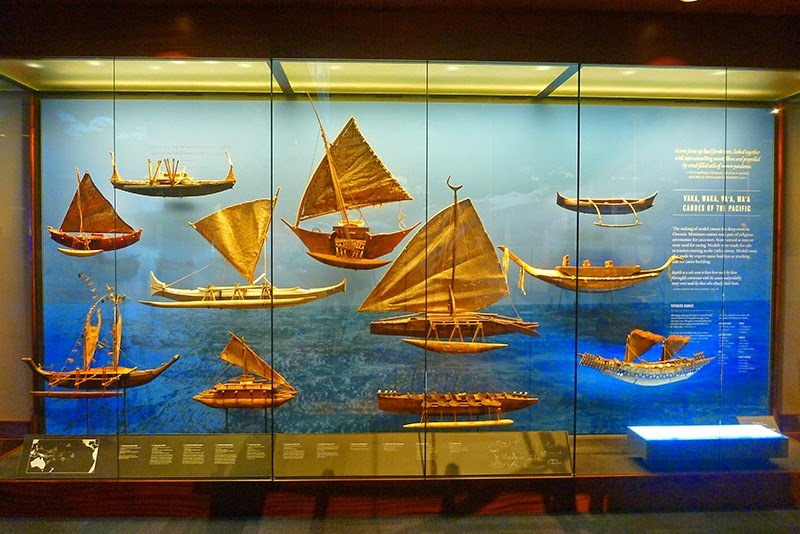 It had a huge collection of artifacts from all over Oceania, weaving the history of how the same seafaring people of long distance voyagers settled all of Polynesia, Micronesia, and Melanesia. We saw how the same cultural artifacts---some variation of a voyaging canoe; fish hooks made out of bone, ivory, wood, and coconut fiber; poi pounders; tattoo art; weavings---were common to each of the South Pacific islands we had visited and to those that we hadn’t. We also saw some interesting artifacts from places we didn’t get a chance to see, like Vanuatu. While there are more cultural similarities among the islands of Polynesia, some of the similarities, such as the voyaging canoes and diet, hold true for all of Oceania. (Many people still believe that the sweet potato was brought to Polynesia from the east by South Americans---a theory espoused by Thor Heyerdahl in his book Kon Tiki---when the sweet potato is a staple in the diet of islanders as far west as Papua New Guinea. It is now believed that the sweet potato was brought from west to east across the Pacific in voyaging canoes, along with breadfruit, taro, and other Polynesian food crops.) Our visit to the Pacific Hall brought our voyage full circle, reminding me of all the places we have been and all the amazing things we have seen along the way. 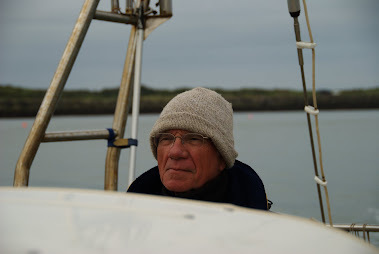 It also made me a little sad, because it reminded me that our South Pacific voyage was drawing to a close. Our visit to the Planetarium was a good introduction to celestial navigation using the Hawaiian star compass, and it also solved a mystery for me. After arriving in Hawaii, I noticed that many boats were named Hokule'a. I had intended to look the word up in a native Hawaiian language dictionary but hadn’t gotten around to it. It turns out that Hokulea is the Hawaiian name for Arcturus, one of the stars in the constellation Orion that plays a critical role for long distance voyagers in locating Hawaii. After Hawai’i was basically usurped by colonial powers, many Hawaiian customs fell out of daily use. Similar to the experience of native Americans on the mainland, Hawaiians found that speaking their native language was frowned upon. Some of the cultural traditions that supported tourism, such as hula and lei-making, remained alive; but others, such as culturally specific tattooing practices, and especially, navigation, were in danger of dying out. 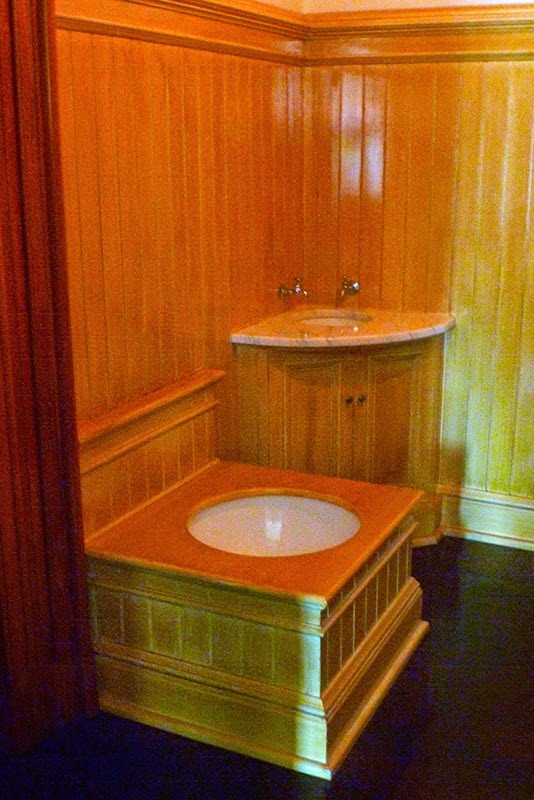 During the 1970’s, there was a resurgence of interest by Hawaiians in their native culture. As part of this resurgence, the Polynesian Voyaging Society was founded. While in Hilo, Patrick and I just stumbled upon a documentary that was being aired about the maiden voyage of Hokule’a, the voyaging canoe built by the Polynesian Voyaging Society. 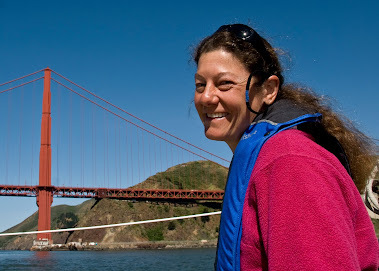 The maiden voyage had two goals: first, to teach a new generation of voyagers traditional methods of navigation, and second, to prove to skeptics that long distance voyagers had settled the islands of Polynesia using only the stars, currents, and birds to navigate with. Unfortunately, there were no Hawaiians still living who knew or remembered the traditional skills of navigation. So the Voyaging Society enlisted the expertise of Papa Mau Piailug, a native of the Micronesian island of Satawal. Mau trained a new generation of Hawaiians in the art of navigation, and their maiden voyage on Hokule’a in 1976---to Tahiti and back again using only traditional methods of navigation---was a success. 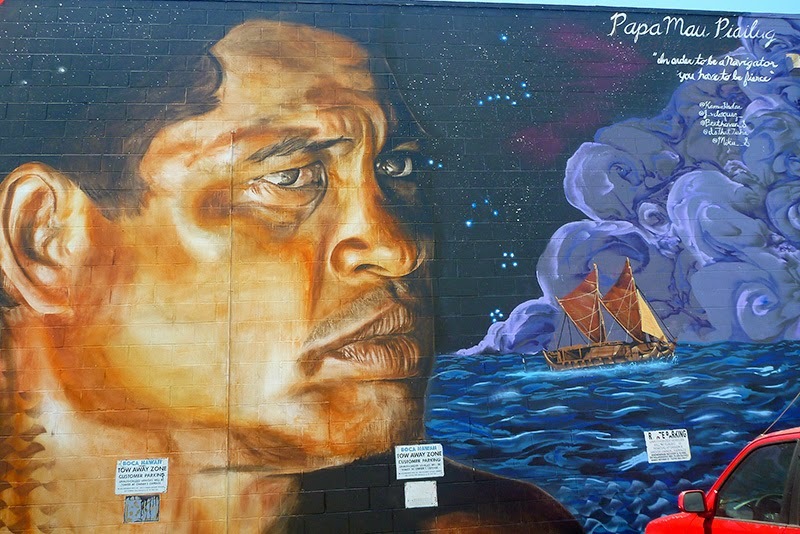 After Hokule’a’s first voyage, Papa Mau became ill and returned to his home island of Satawal. 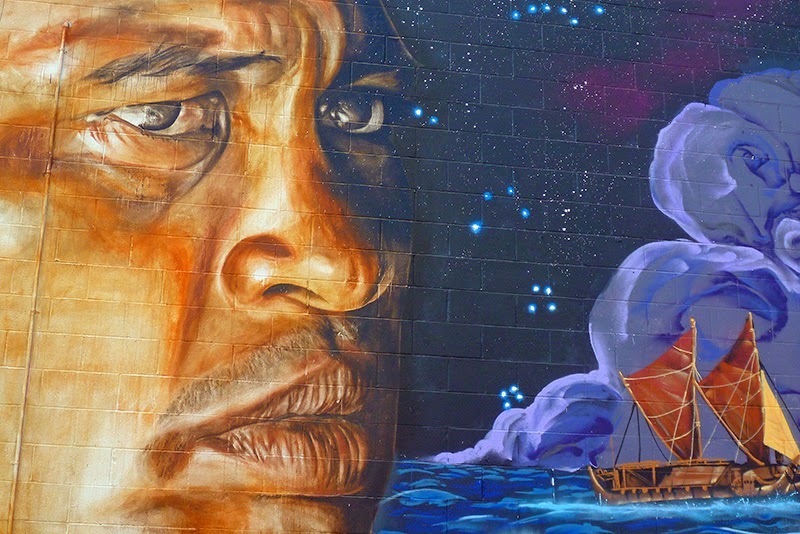 Mau died of complications from diabetes in 2010, but not before he had witnessed Hokule’a being brought to the shores of Satawal by a new generation of navigators, led by Nainoa Thompson, to pay homage to their teacher and mentor. 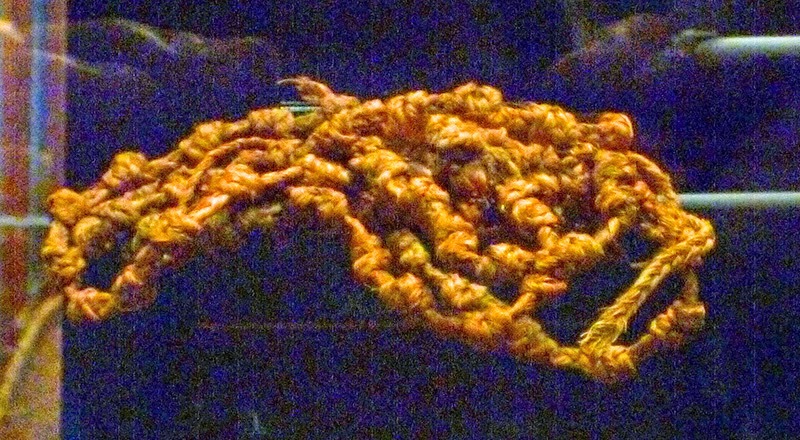 In 2007, the crews of Hokule’a and Alingano Maisu, a double-hulled canoe the Polynesian Voyaging Society was presenting as a gift to Mau, arrived in Satawal. There, Mau inducted sixteen voyagers---five of them Polynesian, and one of them, his own son (who had served as crew on Alingano Maisu)---into a select group of master navigators known as “Pwo” in Micronesia. It was the first such induction ceremony held on Salawal in 50 years. Mau could die in peace, knowing that he had passed on his cultural knowledge. Since then, Hokule’a has made many voyages throughout the South Pacific, including one to New Zealand. "In order to be a navigator, you have to be fierce." Our visit to Pearl Harbor proved equally educational as the Bishop Museum. While there are several memorials on the grounds, including the U.S.S. Missouri, we spent our time at the Arizona Memorial and the World War II Museum. I thought the museum was very well done, because it presented a balanced picture of the war, covering both the perspectives of Americans at home (including Japanese Americans) and of the Japanese. 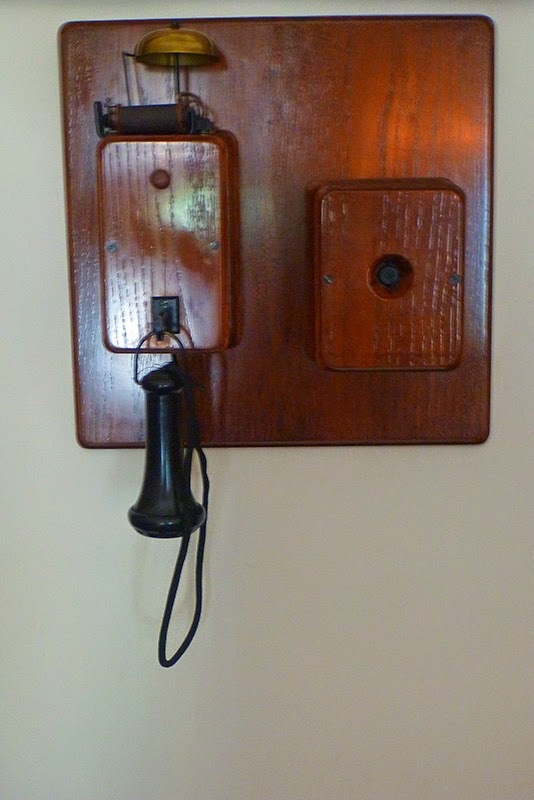 The technology of the time played a big role in the success of the attack on Pearl Harbor. At the time, Pearl Harbor was considered too shallow for an aerial torpedo attack, because conventional torpedoes would dive nose-down into the bottom. 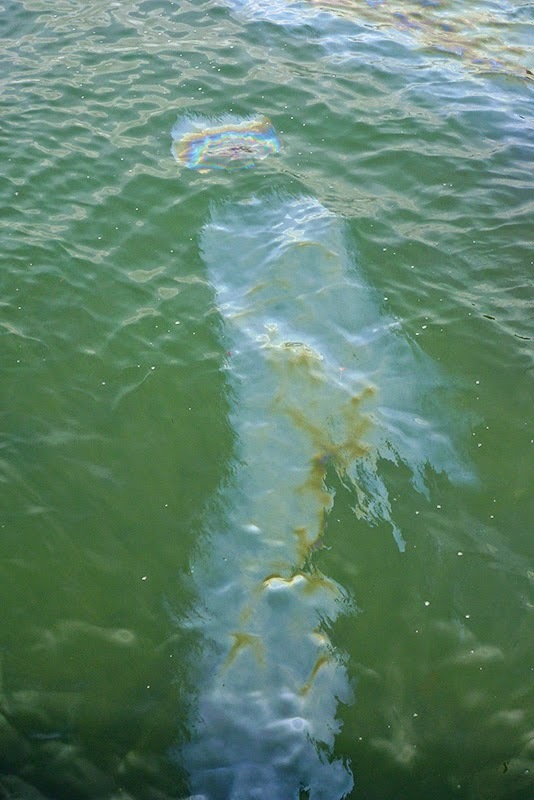 The Japanese had invented a special kind of finned torpedo, that would level out shortly after penetrating the surface of the water, and make a beeline to its target. The U.S.S. 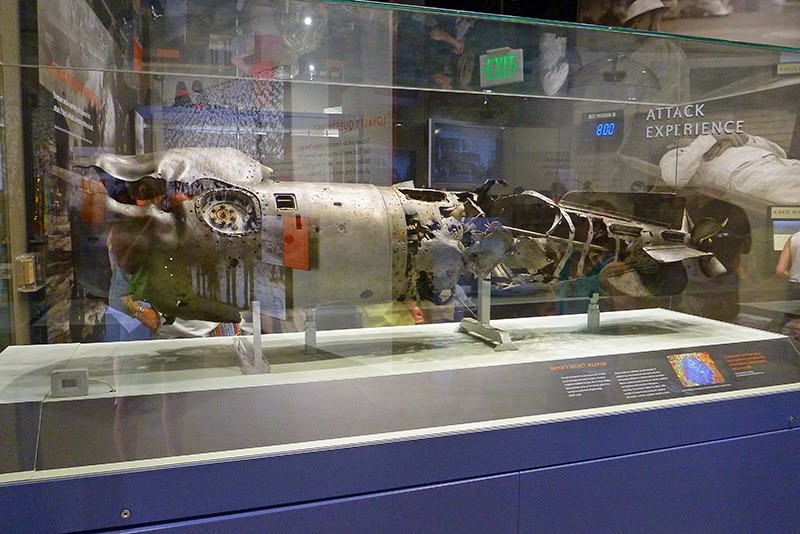 Arizona, which sustained the largest loss of life on December 7, 1941, was sunk by one of these torpedoes when it struck her forward magazine and set the ship on fire. The attack on Pearl Harbor also brought to the fore the importance of radar. Radar was a new military tool at the time, not as sensitive as it is today, and people were not used to utilizing it. Ironically, the first wave of Japanese bombers to arrive over Oahu---which effectively disabled the United State’s ability to respond to the attack on Pearl Harbor by air by striking the Air Force bases first---was identified by radar spotters. However, when they reported their sighting to their superior officers, they were told not to worry because a squadron of U.S. planes was expected to arrive from Lewis Air Force Base that same day. If their sighting had been responded to with an order to put U.S. planes in the air, Pearl Harbor might have gone very differently. In hindsight, people realized the powerful role that radar could play in military defense (and offense). I didn’t realize until I visited Pearl Harbor the enormous scope of naval resources---in terms of both ships and men---that was represented in the Pacific fleet assembled there on December 7. Of the many ships that were sunk or struck by torpedoes that day, only three---the U.S.S. Arizona, the U.S.S. Utah, and the U.S.S. Oklahoma---were never returned to service. Not surprisingly, those three ships sustained the greatest damage and greatest loss of life. 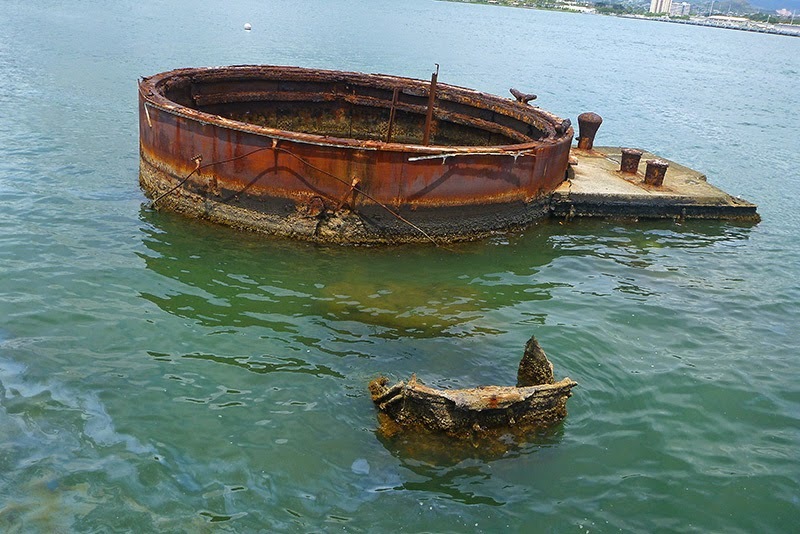 The Arizona and the Utah still lie on the bottom of Pearl Harbor today, while the wreck of the Oklahoma was cleared away and some of her equipment salvaged. Work began on salvaging the other stricken ships almost immediately after the attack on Pearl Harbor, and several of them, including the U.S.S. West Virginia, were present in Tokyo Bay for the surrender ceremony on September 2, 1945. (The war actually ended in April of 1945.) I imagined that must have been an extremely emotional moment for any remaining crew on the battleships who were present at Pearl Harbor, and I was moved by its poignancy. The Japanese naval officer who masterminded the sneak attack on Pearl Harbor was a formidable adversary who had a prescient mind. Yamamoto Isoroku was quoted in one museum exhibit as stating that Japan would defeat Americans in any short term attack on Pearl Harbor but would never survive a long term military engagement with the United States. I also found it very moving that Yamamotu went about his duty, even though he felt that it was ultimately doomed to fail. Some museum exhibits contained video footage of ordinary American and Japanese citizens, explaining how the war affected their lives. On both sides of the Pacific, people suffered privations, as food and other necessities were rationed or in short supply. In both countries, women joined the work force, taking over jobs previously held by men. The United States had a somewhat schizophrenic relationship with Japanese Americans during World War II. While many Japanese Americans on the mainland were placed in internment camps, others fought in the war in all branches of the U.S. armed forces. Japanese Americans played a critical role as code breakers in the U.S. war on Asia, due to their Japanese language skills. Some casualties of World War II did not turn up until after the war was over. Among these was nine year-old leukemia patient Sasaki Sadako, a victim of radiation from the atomic bomb that went off in Hiroshima when she was two years old. Cranes are a symbol of long life in Japan, and a Japanese legend states that anyone who folds 1,000 paper cranes will be granted a wish. 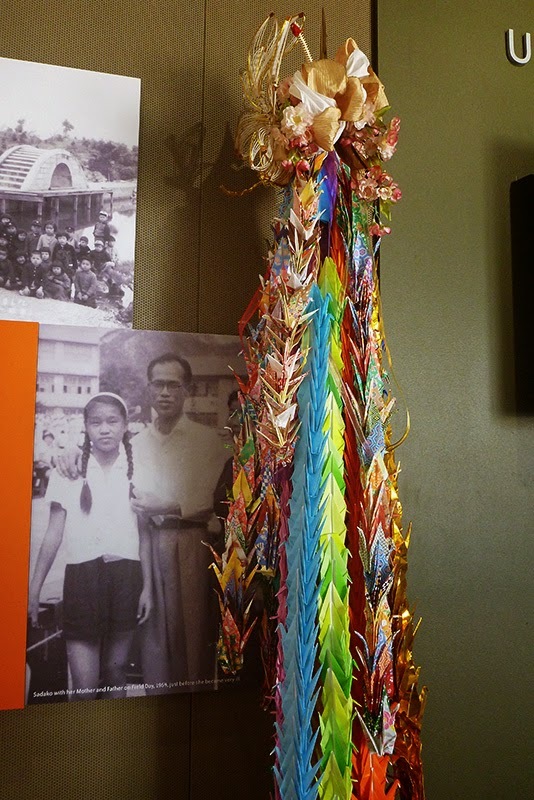 While in the hospital, Sadako folded over 1,000 origami cranes (stories vary), using medicine wrappers and any paper she could get her hands on. Although Sadako ultimately died of leukemia, she remains a symbol of the innocent victims of war and a worldwide symbol for peace. There are statues of Sasaki Sadako in the Peace Memorial Heritage Park in Hiroshima, Japan, as well as across the ocean in the Seattle Peace Park, in our home port of Seattle. 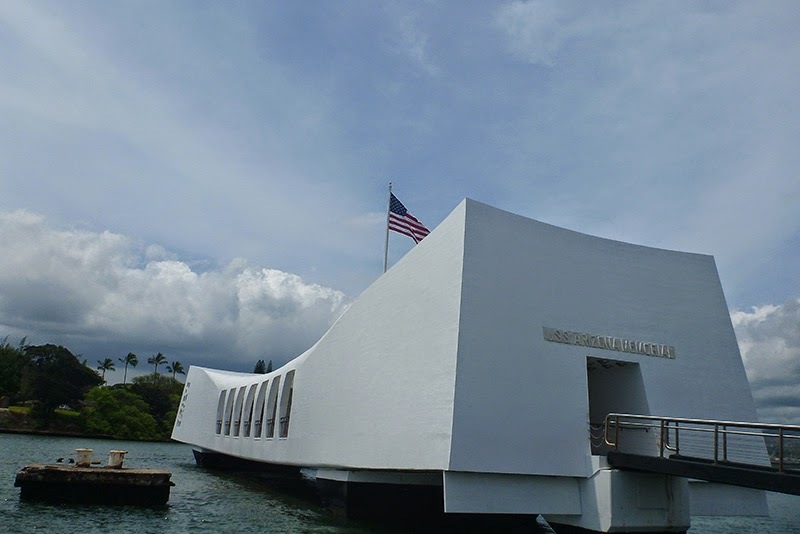 The Arizona Memorial is a solemn memorial, built above the watery tomb of the sailors who sacrificed their lives for their country and died in the attack on Pearl Harbor on December 7, 1941. 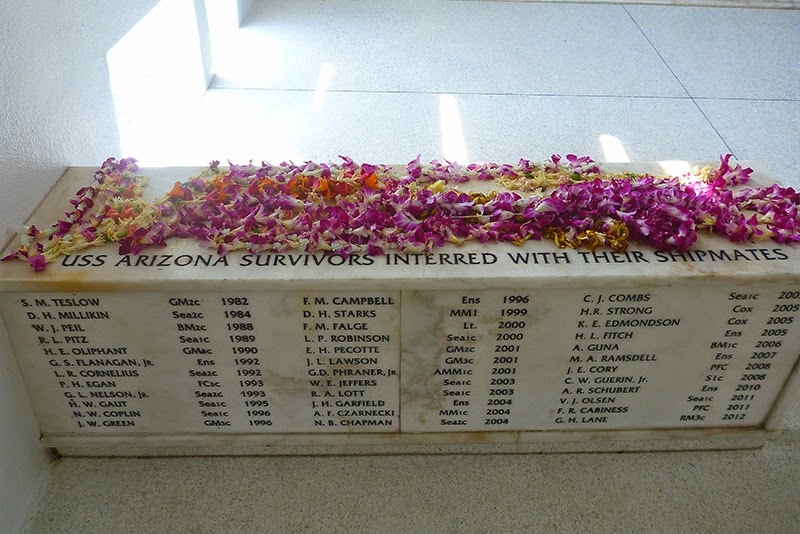 Former crew members who survived the attack have the option of having their remains interred with their crew, and many have chosen to do this. The plaque below honors those who have. Sources for images that are not original photos are noted with the image. Thanks for you comment, Jean. We're glad you are enjoying the site.